The Clicks Spring Beauty Fair was the perfect opportunity for me to stock up on some “drugstore” items that I have had my eye on for a while. They always have specials on nearly every beauty brand; whether its a 2-for-3 special, a buy one get one free special, or a buy one and get one half price, you can almost guarantee that that product you have been eyeing WILL be on special. 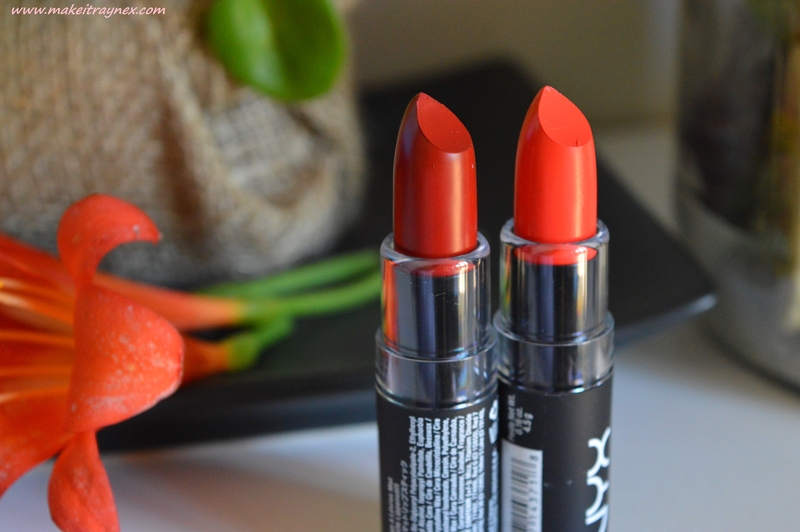 The NYX Mat Lipsticks in Indie Flick and Alabama – I had been eyeing up Indie Flick for weeks. It was recommended by my dear friend Cara as a pretty close dupe for the Kendall Jenner Estee Launder lipstick. 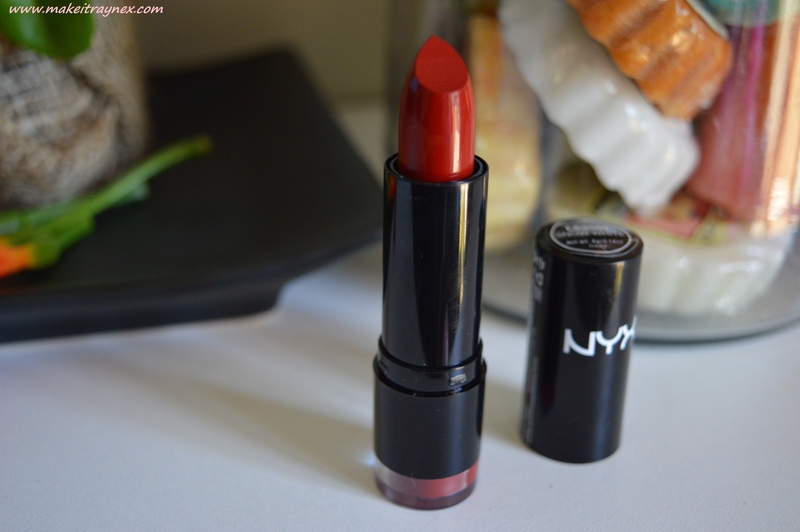 And, with a pricetag of R340 VS a NYX lipstick pricetag, I was so excited to see it still in stock. The second lipstick that I chose from the matte range was ‘Alabama’ and in every single review I read it was described as ‘brick red’ and ‘ambulance red’. BUT IT IS NOT. It is the absolutely most perfect shade of deep deep red with a touch of dark purple/maroon undertone. I have been searching for a colour like this for ages and the swatch on my hand looked fantastic. I will be doing full indepth reviews on all of these lipsticks soon – so keep your fingers crossed for me that these are the shades I have been after. The NYX Extra Creamy Round Lipstick in Snow White – online this is described as a ‘deep blue toned red’ and I don’t see any blue in it but there is certainly a something which I just cannot put my finger on (which, obviously, must be blue?). I do not wear red lipsticks ever so that hopefully shows you that both Snow White and Alabama (above) are not the usual run-of-the-mill pin up reds. It also has whatever undertone is hiding in Alabama, something a bit dark and maroony. 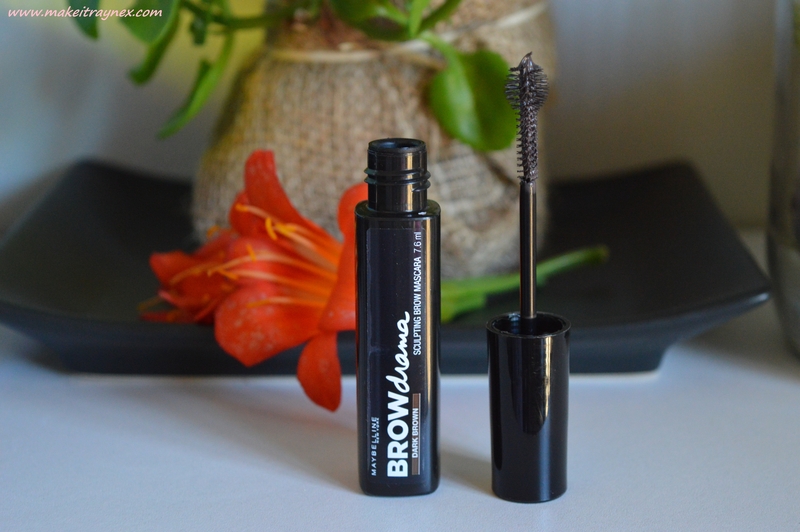 The Maybelline Brow Drama in Dark Brown – Over the last few months so many drugstore brands have been bringing out brow products which are receiving rave reviews. I was really excited to see the Cavendish branch FINALLY stocked up with said products and the two products I picked up were the Brow Drama and Brow Satin (based, once again, on Cara’s recommendation). At first I was a bit worried that the ‘Dark Brown’ was not dark enough as I love a dark brow look and the colour range did not go darker than that. However they are buildable and you can create a darker look as you go. Reviews on both products to come! 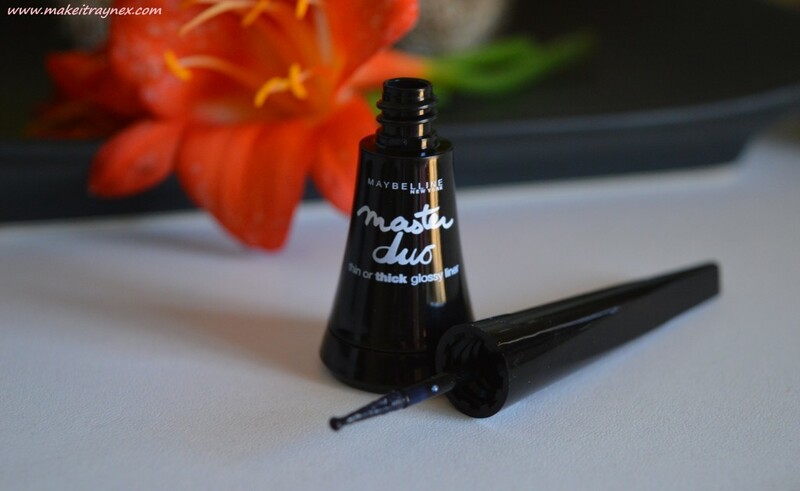 The Maybelline Master Duo Liner – Truth be told I only picked up this product because I needed a third item to qualify for the special and I was in need of a new liquid liner. This applicator looks very interesting and it can apparently be used for thin and thick liner looks. Once again, a review post to come.. So all in all I am uber proud of myself for not going haywire and buying the entire shop up. 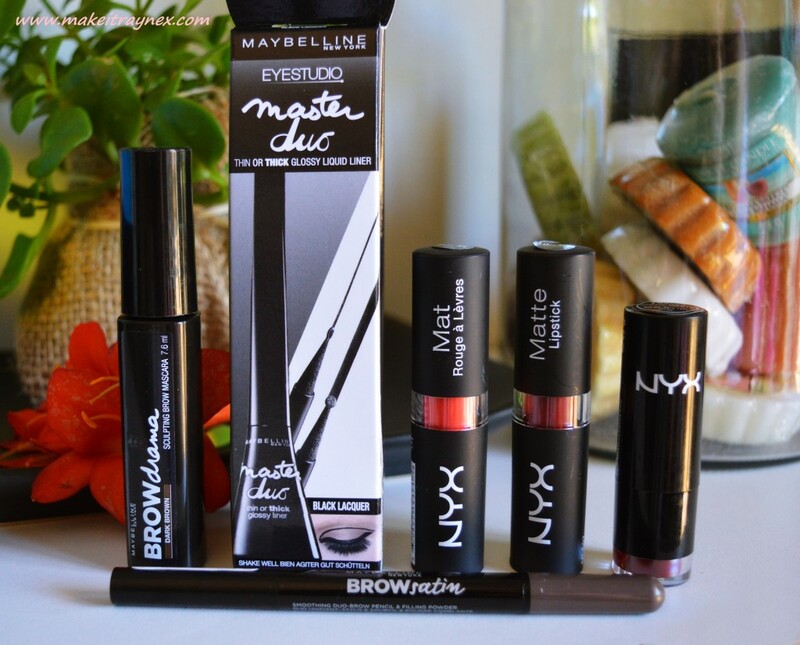 I am also superrr keen to try all of these out and get my reviews up! Thanks for reading! What do you think of the products I picked up?